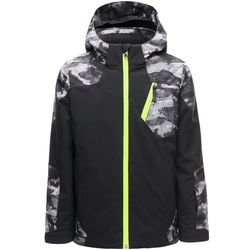 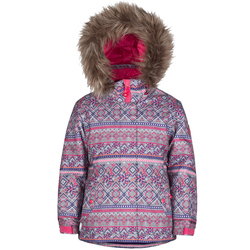 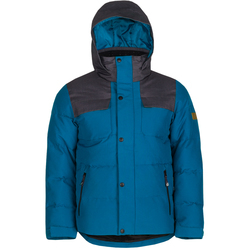 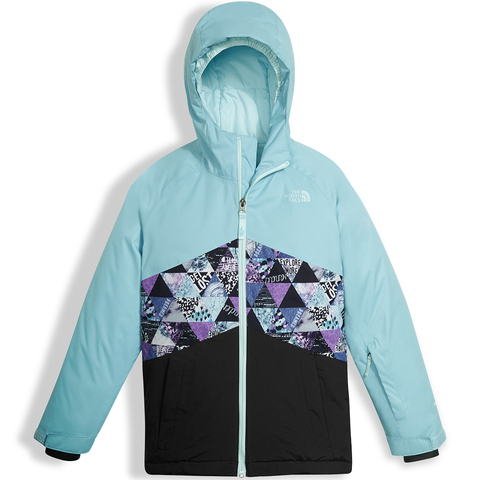 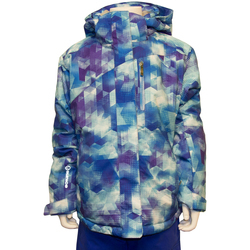 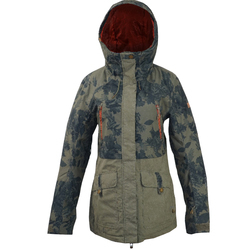 Browse similar Kids Jackets by The North Face, clearance The North Face Kids Jackets, or click here for all Kids Ski Jackets. 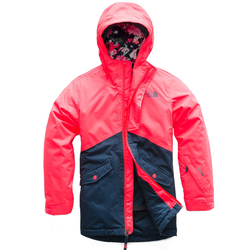 Cute, waterproof and undeniably warm, this comfortable jacket from the North Face is the perfect blend of performance and style for all of your child's winter adventures. 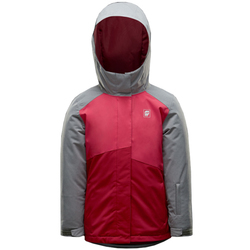 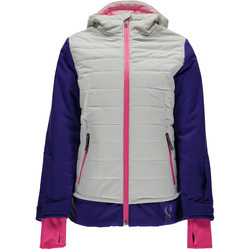 The Brianna Insulated Jacket features a DryVent™ 2 layer construction with fully taped seams to keep the weather at bay and cozy Heatseeker™ synthetic insulation through out for extra warmth all year round.